Hi everyone! 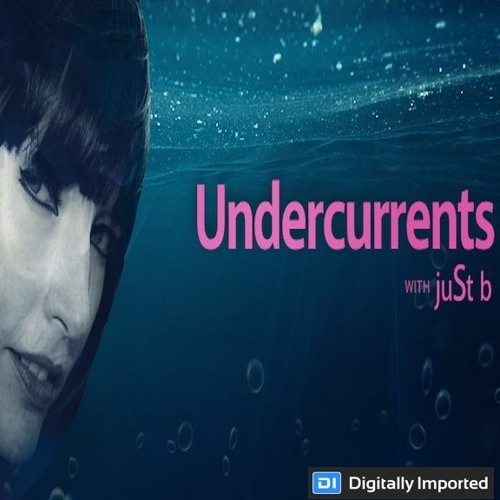 Today I'm pleased to present to you the 14th episode of Undercurrents :) If you like what you hear & want any track IDs, please share & leave a comment or send me a message directly as I love interacting with my listeners. And coming up July 20th is episode 15. You can tune in, as always, at 3pm EST right here: www.di.fm/shows/undercurrents. Thank you SO much for your support! Hi!!! Awesome set!! Love that you are able to give us different blend of elements to your style. Groovy, yet mellow like ambience & deep trance with a touch of tribal, as you stated. Love it!!! What a cinematic journey, every emotion is touched. thanks B! Nice last Track! Nice Episode, love the variation , lovely grooves, welldone!